Activision and Sledgehammer Games have announced that details on what will be included in the Call of Duty: WWII Beta. 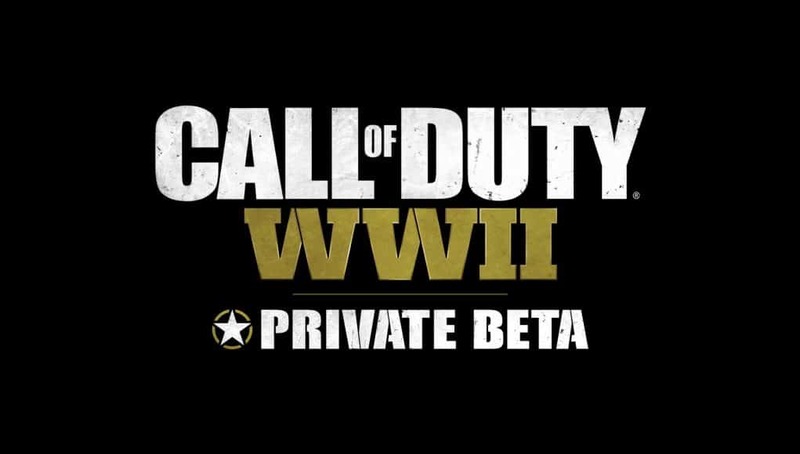 The Private Beta begins August 25 on PlayStation 4. Supply Drops and Loot – These customization features that add depth and personality to your soldier will not be included in the Multiplayer Beta.